Just a small hop from Petersham Meadows is the ‘peaceful respite’ of Richmond Park; well that’s how the Royal Parks describe it. Richmond Park is home to about 650 deer, roaming free with people, their dogs and horses, bicycles and even cars. The deer are wild but accustomed to sharing their home with others. 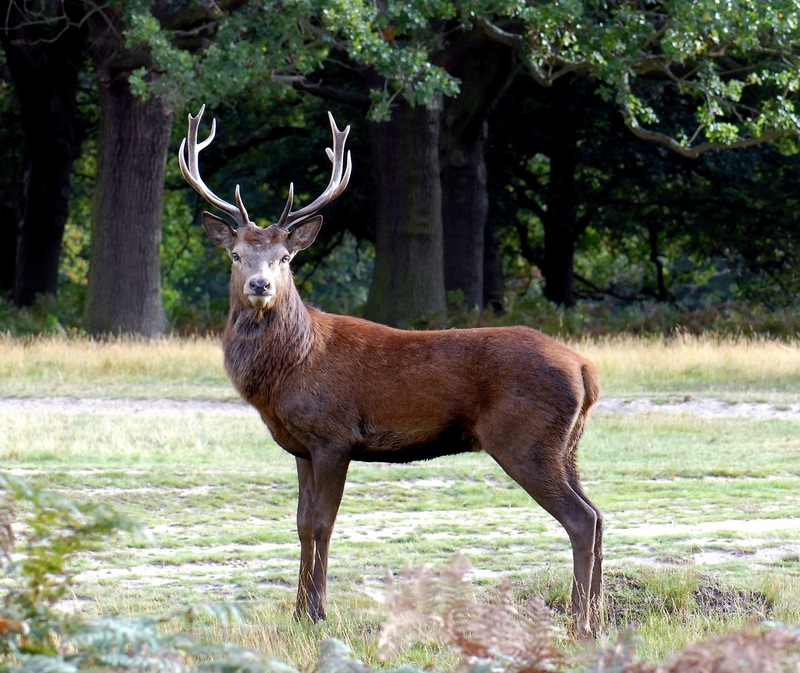 The Royal Parks asks visitors to ‘Always keep a respectful distance’ from the deer. The National Trust on the other hand considers Petersham Meadows a place of danger. Each weekend a temporary electric fence creates ‘a buffer between the cows and the public walking their dogs’.